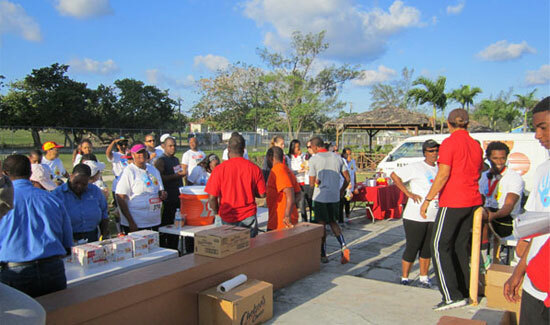 The Bahamas Heart Association hosted their Annual Fun/ Run Walk on Saturday March 1, 2014. This event culminates Heart Month and was a great success. 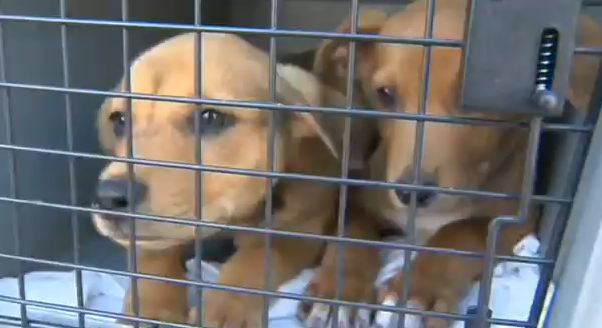 A charitable flight gives stay dogs from the Bahamas another chance, as they land in Florida at a no-kill shelter. Gavino Garay reports. 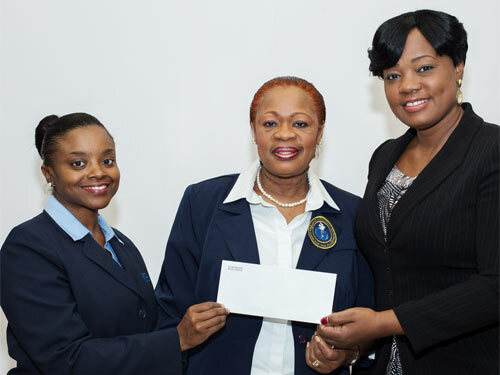 The Grand Bahama Port Authority, Limited (GBPA) is pleased to lend its corporate support to the upcoming Valentine Rotary Ball to be held on Saturday February 15th. Continuing the U.S.-Bahamas partnership under the Caribbean Basin Security Initiative, United States Chargé d’Affaires John Dinkelman formally donated a 2014 Ford Expedition Sport Utility Vehicle (SUV) to the Foreign Affairs and Immigration Ministry for use in Freeport. It began with a simple plea from Anthea Cox, vp of human resources at Commonwealth Bank – let’s reach into our own pockets and raise funds for the less fortunate. 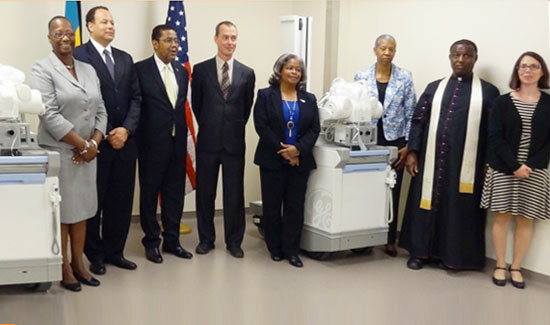 The U.S. Embassy donated to the Bahamas government $431,000 of maritime equipment to enhance border security, and protect Bahamian citizens and tourists who visit via cruise ships each year. 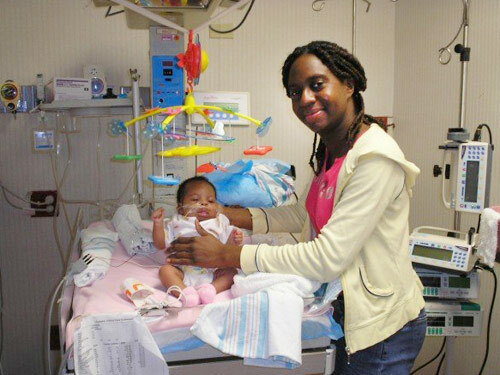 Seven years ago, the kindness of others helped The Heart Foundation to bring an early Christmas gift and miracle to a child, whose parent could not afford heart care for her.